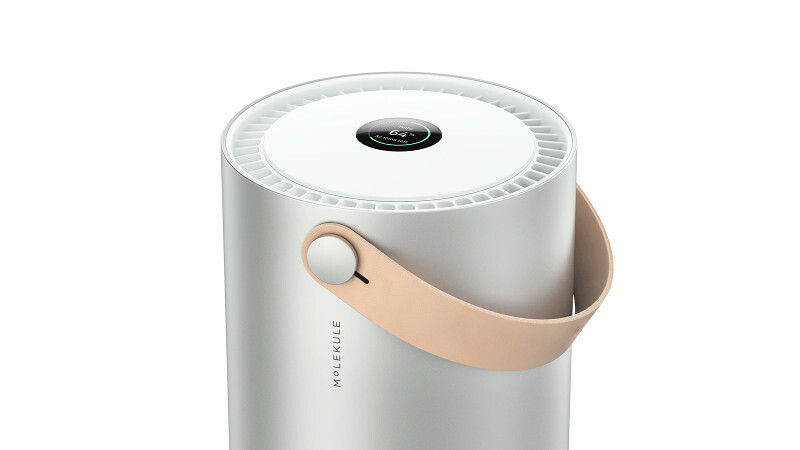 Molekule features a dual-filtration system that uses two filters: a Pre-Filter and a PECO-Filter. Our auto-refill program is designed to make filter replacement easy, and keep your Molekule working efficiently. Replacement filters (1 PECO-Filter and 2 Pre-Filters) are automatically sent to your door every 6 months so you never have to worry about when to reorder them. Sign up for filter auto-refills by visiting My Molekule Account. I was previously on a yearly subscription. Do I need to do anything? If you were on our yearly filter subscription or renewed your subscription prior to April 1, 2019 and have not completed your entire year, you will continue to receive your filters as previously scheduled. After your yearly subscription has been fulfilled, you will automatically be enrolled in our auto-refill program as long as you have a current payment method on file. We recommend that you replace your Pre-Filter every three months and your PECO-Filter every six months. With the purchase of every new Molekule, we automatically include (1) PECO-Filter and (2) Pre-Filters with your unit to cover your filter replacement needs for 6 months. If you bought prior to October 15, 2018, your Molekule shipped with (1) PECO-Filter and (1) Pre-Filter included in the device. What is the cost of auto-refills? If you purchased on or after April 2, 2019, activate your account to receive another 6 months of filters for free. Thereafter, auto-refills cost $65.00 USD every 6 months. For devices purchased on or after March 2nd, 2018, auto-refills costs $64.50 USD every 6 months. If you bought your Molekule before March 2nd, 2018, you qualify for auto-refills at the special introductory rate of $49.50 USD every 6 months. For Canadian customers, the cost of signing up for auto-refills will be $189 CAD per year. You can visit My Molekule Account to manage your auto-refill. If you require extra filters in addition to those included in your auto-refill, you can purchase them by contacting customer support. If you received your Molekule as a gift or purchased from one of our authorized retail partners: Sprout, b8ta or MoMA, please contact customer support to register your Molekule.